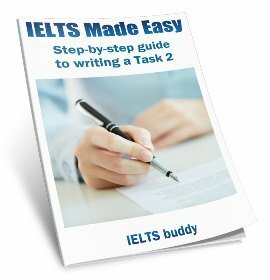 Below you'll find important IELTS writing tips to help you with task 1 and 2 of the IELTS writing module. Don’t write too little For task 1 you have to write 150 words, and for task 2 you have to write 250 words. Make sure you do not write less than this amount or your band score may be reduced. Begin to get an idea of how many words you normally write on one line. This way you will know roughly how much you have written without having to keep counting all the words – you probably won’t have time to do this! Don’t write too much The examiner is looking for quality, not quantity! You will not necessarily get more marks for writing more, so don’t write more for no reason.This will really depend on your writing ability. Someone of a higher level who needs to spend less time checking their grammar will have time to write more. But if this is not you, then make sure you write at least the minimum number of words, then use the extra time to check your grammar. Plan and check your answer Don’t just start writing when the time begins and stop when it finishes. Use some time at the beginning checking you understand the question, brainstorming your ideas and planning your answer. Then spend some time at the end checking your grammar. Spend more time on Task 2 More of the marks are for task 2 and this task requires 100 more words, so spend 20 minutes on task 1 and 40 minutes on task 2. It does not matter which task you write first. Write clearly You are not being graded on your handwriting; however, if the examiner cannot read some things you have written, it is not going to help you! So try to write clearly. Organize clearly Don’t present the examiner with a wall of writing! Make sure you make use of paragraphing to divide up the different arguments or topics you are discussing. Don’t copy the question Never copy the question! You may want to use the question (or rubric as it is called) in the introduction of both tasks in order to introduce the topic, but make sure you put it in your own words. 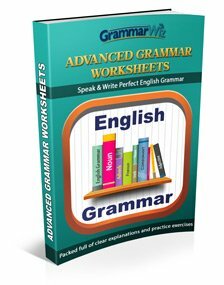 Use a variety of sentence structures The examiner will be looking to see what your grammatical range is so make sure you are not just using a limited range of sentence types. To get a higher score you will need to show you can use simple, compound and complex sentences. 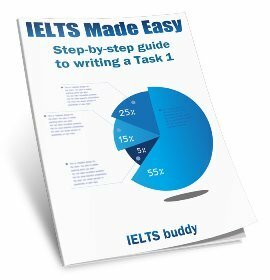 Read the question carefully This is one of the most important IELTS writing tips! When my students write essays, one of the most common mistakes is not answering the question.Study the rubric very carefully and make sure you are clear about what you have to write about. If you are writing about the wrong topic or not responding to exactly what the question asks you, your band score will be lower. Read all instructions carefully As with all of the modules of the IELTS test, make sure you read all the instructions carefully. These will tell you where you need to write each answer and what you need to do. 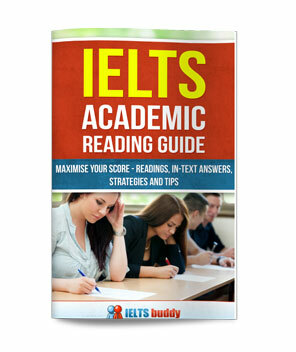 Follow these IELTS writing tips and you'll be a step closer the band score you need!